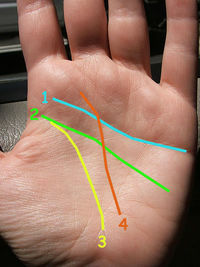 The 4 major lines in Palmistry! 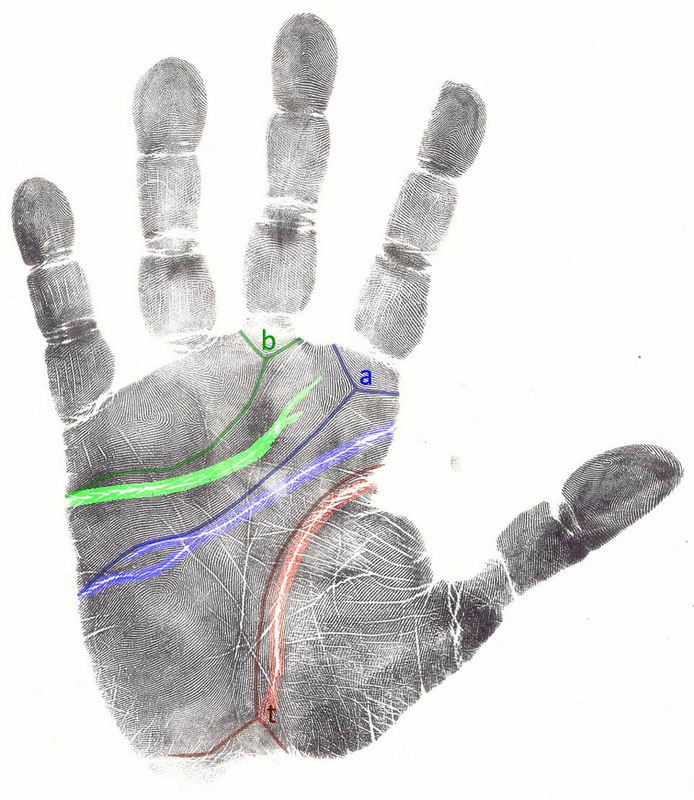 In classic palmistry there are 4 major lines, traditionally known as the ‘heart line’, the ‘head line’, the ‘life line’, and the ‘fate line’. In classic palmistry this line is often called the ’emotional’ line. In classic palmistry this line is often called the line of ‘mentality’. In classic palmistry this line is often called the line of ‘vitality’. In classic palmistry this is often called the ‘destiny’ line or ‘career’ line. 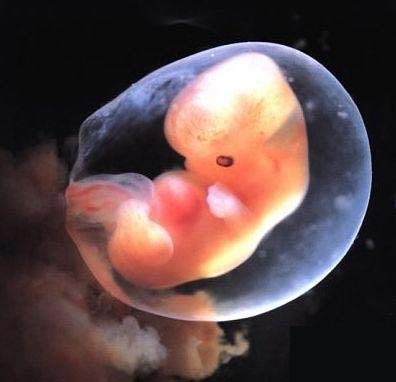 Kumar, 42, is a scientist at the Indian Space Research Organization in Bangalore, India. 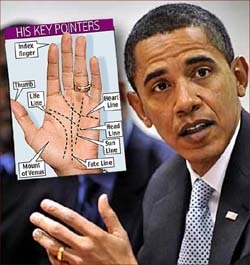 Twelve years ago, a palm reader told him by looking at the palm of his hand that he would become a palm reader himself. The general definition of palm reading is the study of the hand lines to predict the future, assess personalities and provide counseling. 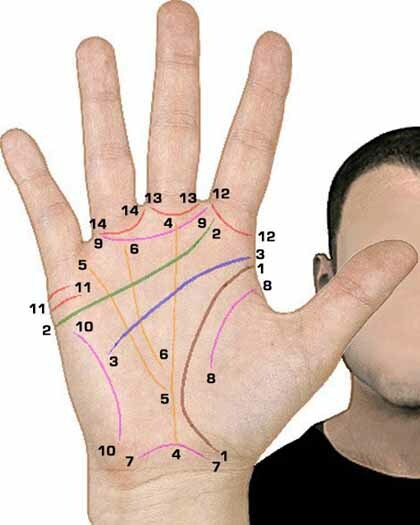 Medical palm reading on the other hand, looks at the hand’s lines, shape and texture to detect abnormalities that will help diagnose physical and mental diseases. 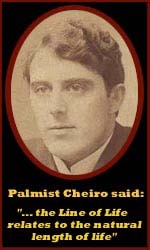 For centuries, Chinese and Indian medicine has recognized the link between palmistry and good health. Abnormalities such as vertical ridges on the fingernails, or a life line that’s faint in color, can represent a diagnosis for all sorts of illnesses from intestinal problems to heart disease. 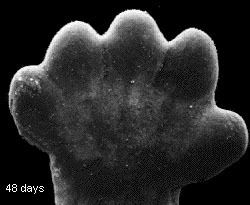 The Catholic Church, for its part, has always branded palm reading as devil worship and forced it underground. 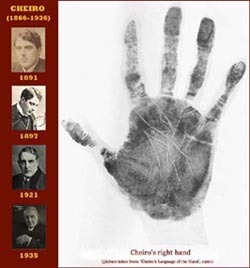 Another reason for the West’s reluctance to recognize medical palm reading as a reliable diagnosis tool is the lack of belief in what is considered by many here as an “occult science,” Lagerstrom said. 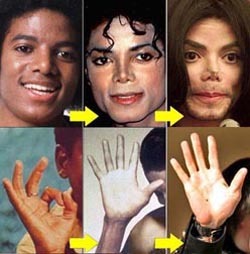 In addition, he blames his fellow practitioners themselves for all the uncertainties still surrounding medical palm reading.